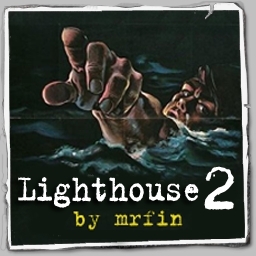 The final version of the map Lighthouse2 by Mrfin has a missing texture error. "Couldn't find image for shader models/mapobjects/shell_sd/big_shell"
The below file fixes this problem. Servers and clients place z_lighthouse2-shelltexturefix.pk3 into your etmain folder. 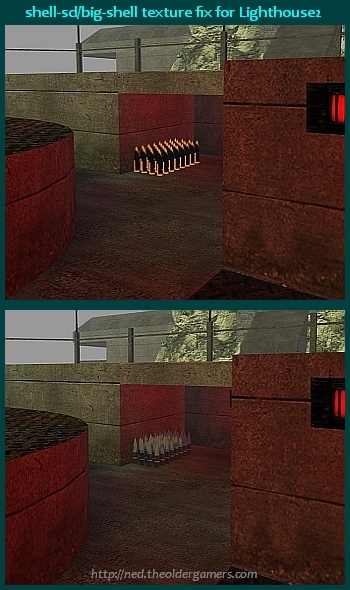 A pre-release private version of the original Lighthouse and the final public released version were played on the nedETPRO server during some custom map testing nights.